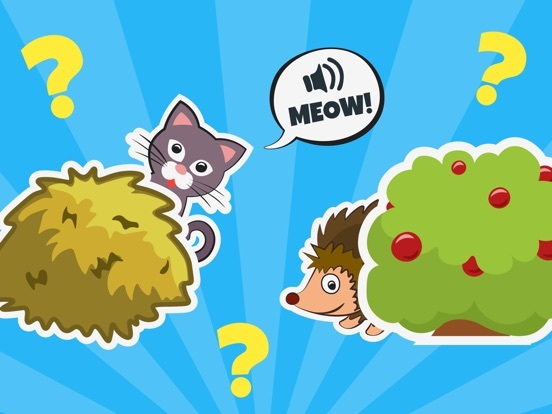 Educational game for 1+ year olds! 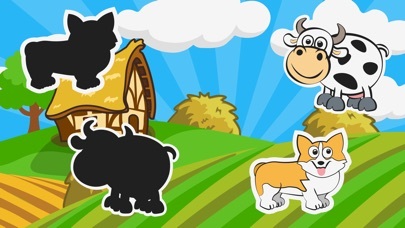 Puzzle is simple and clear for little children. It's useful learning app for your baby! 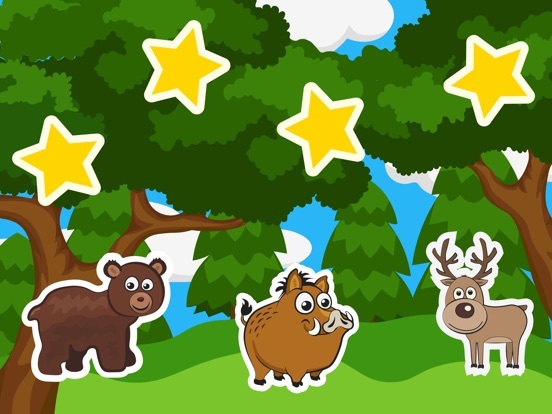 It is very important skills of your baby from first years of life and this Puzzle toddler game with animal shapes will such useful for your smart kid! 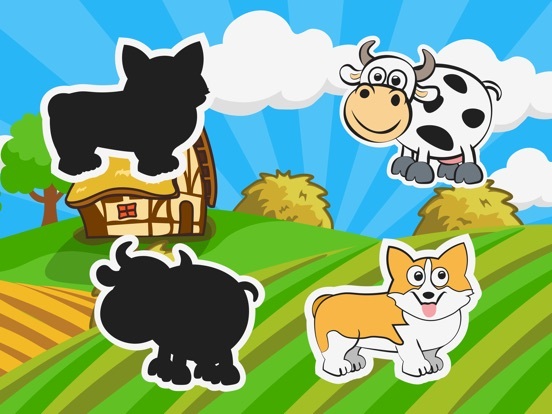 This baby puzzle designed to little kids, it will acquaint your child with various shapes such as pets or wild animals. Experts from all over the world recommend this type of toddler games to develop baby's motor skills. 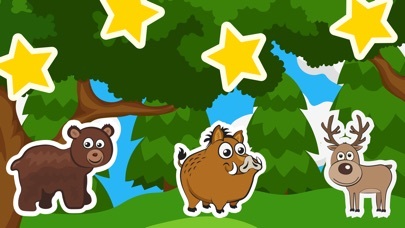 The puzzle game is easy for kid: large contrasty animal shapes are confortable for drag -n- drop. Just make a cat to it's shadow - pretty simple. 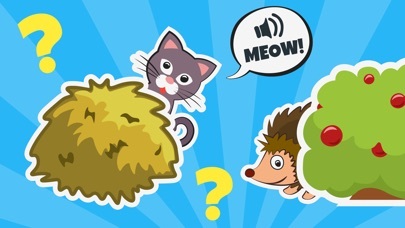 This game is recommended for preschool education since it improve toddler attention and visual memory. Are you still in doubt? 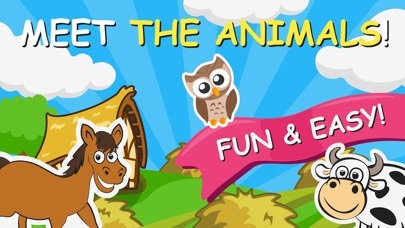 Just download toddler game now FOR FREE! In game you will find several levels sets. 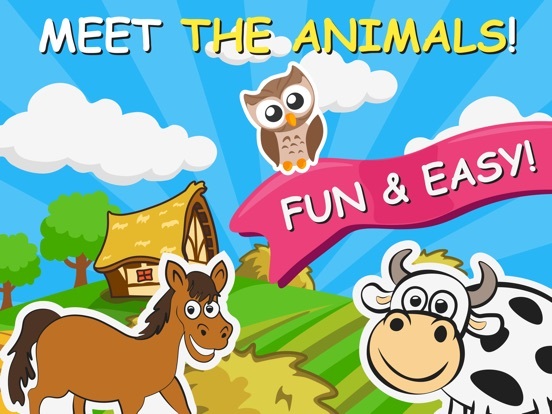 Toddler Baby Games - Free! Play! Learn! Grow! Have fun!